Double O bike lights are a brilliant design by Paul Cocksedge. 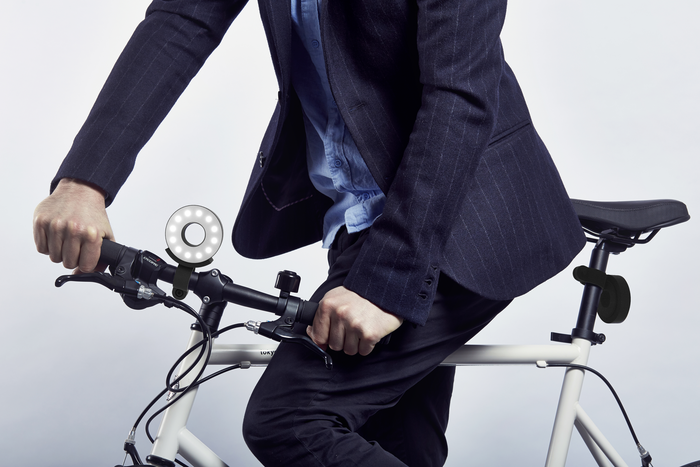 The lights are designed as 'O's and are attached to your bike via magnets. The one design choice that really struck me as genius was the decision to make them in the shape of an 'O' so that when you leave your bike, you simply remove your lights and lock them with your u-lock. No more carrying around bike lights!